Light + Love : A Speech and a Luau. A Speech and a Luau. Share your knowledge. Some people may copy your style, but they will never be able to steal your eyes. 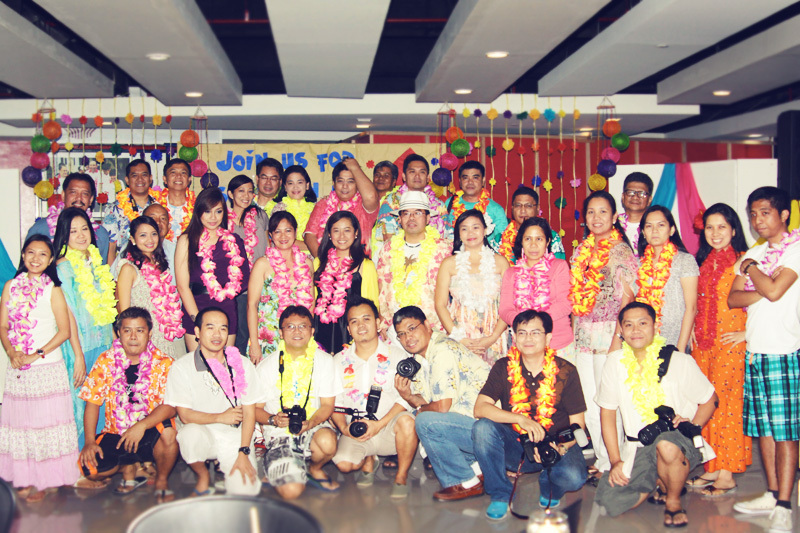 It was such a surprise when I got a call some weeks back inviting me to speak at PLDT's Camera Club Christmas Party. passion, their camaraderie, and their talent. As I told them, being there was a perfect ending to my 2011. And oh, I thought there were other speakers. But I was the only speaker that night. It was such an honor. Some of them approached me, shook my hand, and thanked me for my inspiring words. Incredibly heartwarming.